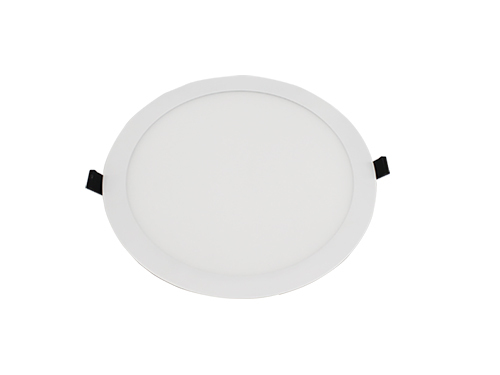 Round led panel lights can be used for ceilings decoration or lighting for home, hospital, shop, bar, bedroom etc. Surface mounted, recessed and linear suspension installation can be applied. 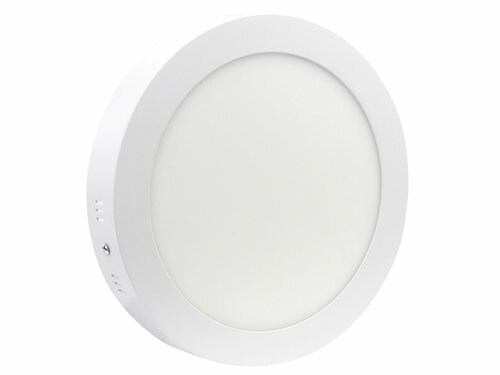 Powered by SMD2835 led chips, they distribute extremely eyes friendly light for household lighting. 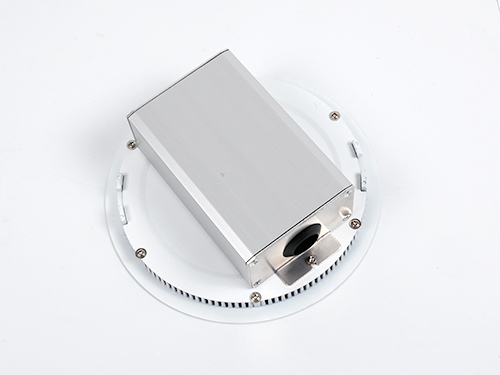 All of Loevet round led panel lights are strictly in compliance with CE, RoHS, SAA, UL and other international standard .